This table contains all publicly available MultiDrone deliverables that have already been finalised, sorted by work-package. D1.1 Project Management Handbook This deliverable describes details about the project management structures. 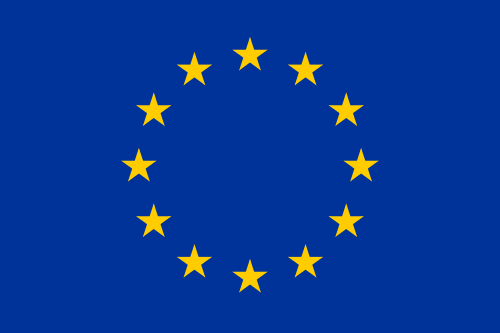 It lists rules and tools for cooperation and communication, documentation management, repository management, tracking system for actions, quality assurance and risk management. D2.1 MultiDrone media production requirements This deliverable reports the results of the analysis conducted by MultiDrone partners aimed to identify requirements for media production making use of multi-drone audiovisual capture systems. D5.1 Drone platform implementation report This deliverable gives an overview of the implementation process of the drone platform with a highlight on the hardware, the platform and the payloads decided by partners for the drone prototype. D5.3 Design of the human-in-the-loop HCI/HRI tools This deliverable outlines the high level design of the human-in-the-loop HCI/HRI tools. It includes descriptive information on the functionalities of the director’s dashboard (e.g. fundamental activity flows of the user). It also contains the HW and SW configuration of the supervisor station console. 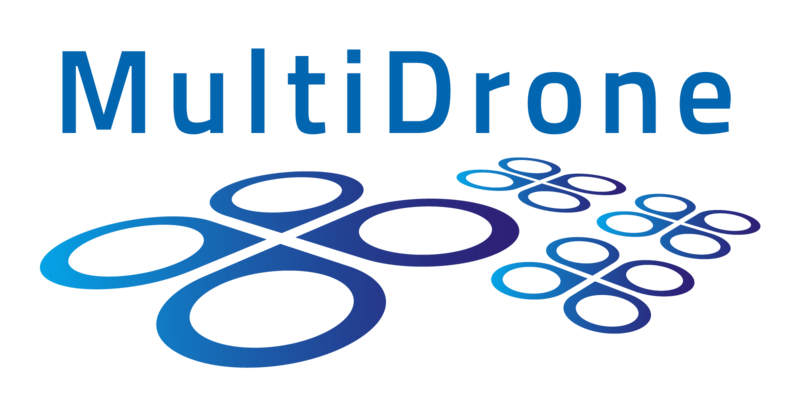 D7.1 Dissemination Plan This deliverable contains the high-level dissemination & communication strategy of how the MultiDrone project aims to create an impact among its research and interest community. D7.2 1st Dissemination & Communication Activities Report This deliverable presents the project dissemination and communication activities within the first 9 months of the project, including the project’s first newsletter. It also gives an outlook on future activities. D7.3 2nd Dissemination & Communication Activities Report & Project Newsletter This deliverable details the project dissemination and communication activities for M10-M18, and provides a review of the dissemination performance as well as an outlook for the future.